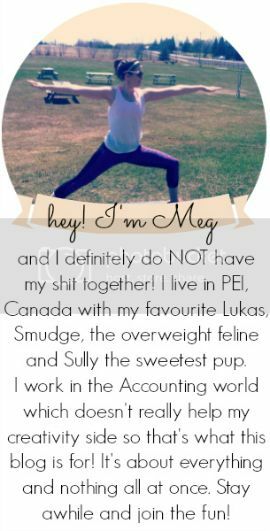 'tis the time for another edition of random thursday with two awesome ladies, em and linny! justin bieber. yup, I'm throwing this out there right now! j biebs gets so much hate but in all honesty, love his music and his movie made me fall in love with him. we said embarrassing right! 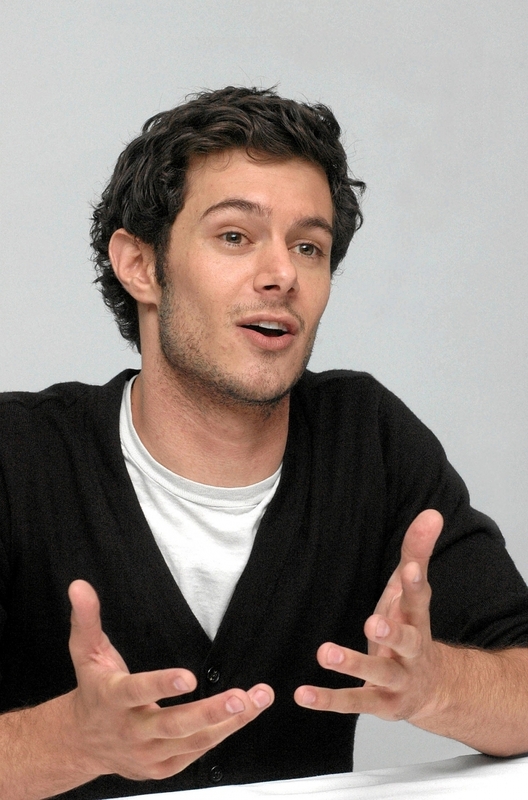 adam brody. fell in love with this nerd during his OC days. he's a hottie! kevin james. he may not look like a male model but holy hell that man is funny. alright guys, I'm struggling with this post! I'm sorry! I did not have the best day and I'm still kind of feeling like crap but I did the best I could! Women love funny men (my list of full of them). I totally get the Kevin James crush! I Love the Biebs! He made my list too. Why is Adam Brody an embarrassing crush? I think he is cute. My husband looked at me strange while watching SNL with Adam Levine and I said "I don't get it, I think Andy Sandberg is cuter that him in my opinion". I think it's his humor I like though. Kevin James is a great pick, he's hilarious! i loved Seth Cohen :) and Kevin was funny on King of Queens! I hope you are feeling better, Meg! Oh I loooved watching O.C.! I wasn't able to participate in this topic but Justice Bieber would have been on my list. Great minds so think alike!